Sleeping in the Ground begins with a horrendous act of violence, followed by an extremely tortuous investigation. Because of the nature of this particular crime, one is all the more appreciative of Banks’s dogged persistence, not to mention his shrewd instincts, honed by his many years on the job. He is a person of deep conviction and steadfast determination. 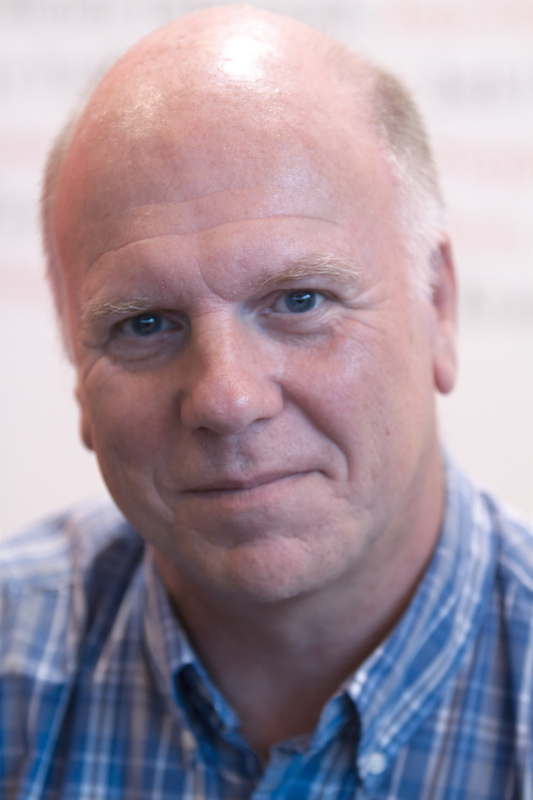 He is also a reserved and somewhat lonely man, divorced and the father of two adult children who have pretty much gone their own way and check in with him from time to time. Banks’s ex-wife has remarried; he has not. He’s had a few relationships, but none that have lasted. In this novel his old flame Jenny Fuller, psychologist and criminal profiler, re-enters his life, both professionally and personally. She’s been living in Australia, but now she’s back to stay. What will this mean, for the two of them? After dinner together in the snug of a local pub, they’re still not sure. While not ruling out a renewal of their romance, Jenny nonetheless favors a go slow approach. Banks didn’t know where his next thought came from, and he had the good sense and quick enough wits to stop before he spoke it out aloud, but as he leaned back and reached for his beer glass, it flashed through his mind, as clear as anything: I don’t want to grow old alone. 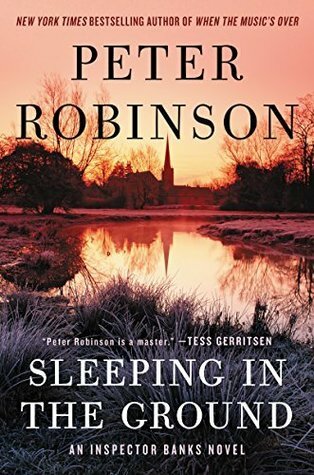 Straight-up, unpretentious writing about straight-up unpretentious people – it’s one of the qualities I most appreciate in Peter Robinson’s wonderful long running series of procedurals. He didn’t know why that had happened, either. It wasn’t that he had failed to lead an unexamined life, just that his life had failed the examination. Yes – I remember that. Very apt!